This is a rare deal so you better not miss this chance! 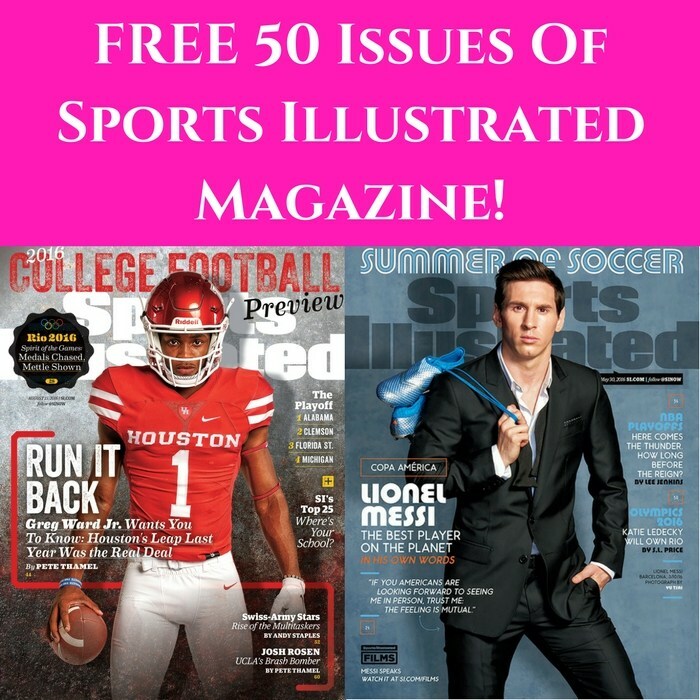 Click here to score a FREE Sports Illustrated Magazine 1-Year Subscription by just simply filling out this form and complete the survey! Your first issue will arrive within 8-10 weeks. Awesome!